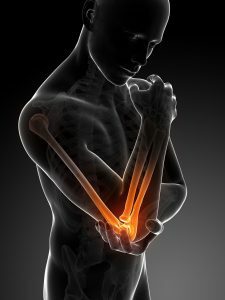 Elbows pain arrives because of bench press. This pathology of wear is linked to excessive training of long sets. 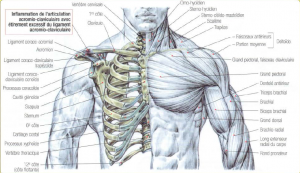 At the end of the bench press movement, when you lock your arm to block the barbell, it causes rubbing and micro-trauma on your joints. And this can create inflammation. Note : This pathology which caused only by bench press can, rarely, create intra-articular calcifications. 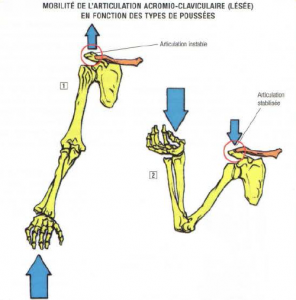 In this case, surgical operation is often the only solution to recover the complete arm’s extension. If you feel pain at elbows, it’s advisable to stop for several days the exercies of arms extension to avoid complications. When you restart your workout, do bench press without locking your arms at the end of the movement until the pain has completely disappeared.